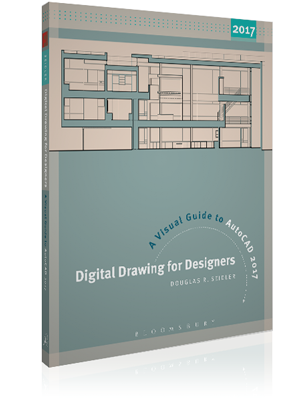 Now in its fifth edition, Digital Drawing for Designers: A Visual Guide to AutoCAD 2017 continues to provide interior design and architecture students a visual, clear, and concise guide to AutoCAD. 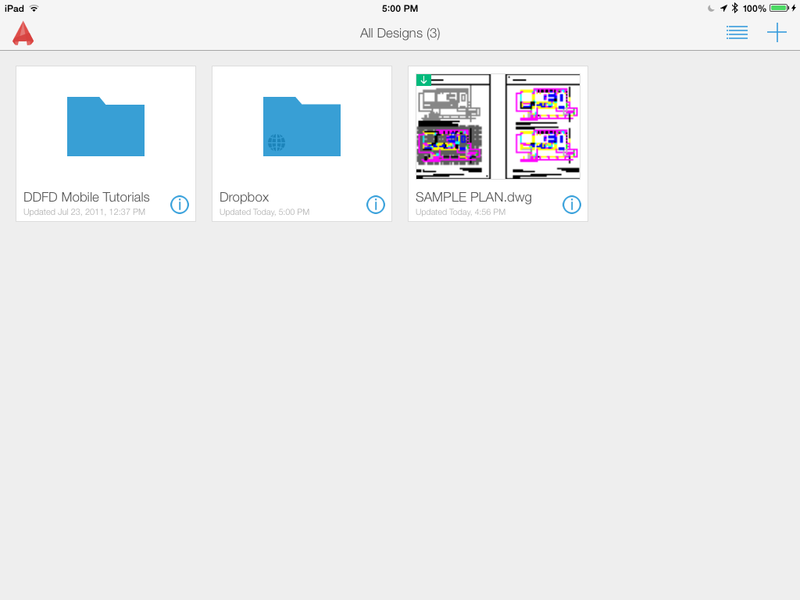 Neither simplistic nor exhaustive, Digital Drawing for Designers teaches by relating to what architects and interior designers understand best: hand drawing and the visual world. 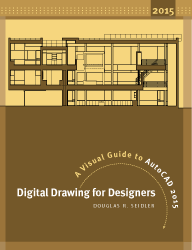 You can broadly sort the numerous AutoCAD books into two categories: “guides for dummies” and “exhaustive references”. 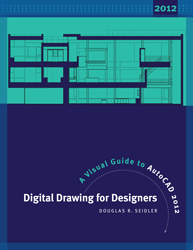 Very few of these books address how architects and interior designers use AutoCAD. Packed with visual examples, Digital Drawing for Designers is written specifically for architecture students and interior design students. 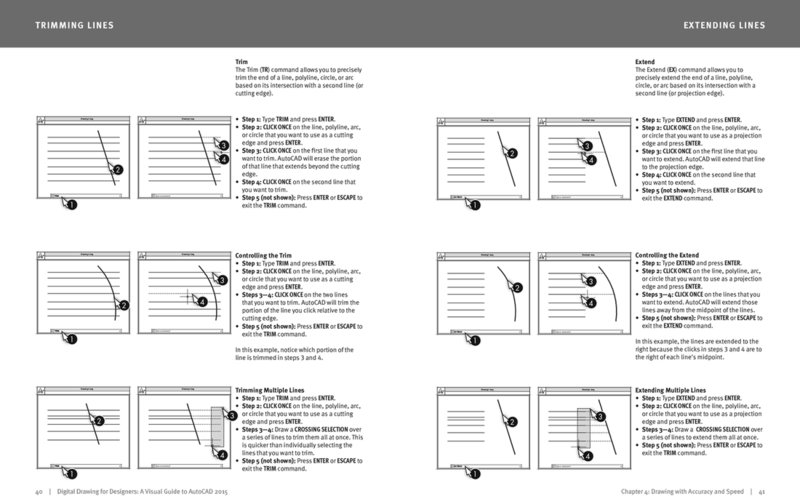 It provides a thorough primer for new learners and advanced instruction for designers. Revised for AutoCAD 2017, Digital Drawing for Designers includes a renewed focus on using AutoCAD for construction documentation. New to this edition, chapter 5 is dedicated to floor plans, furniture plans, demolition plans, and reflected ceiling plans. 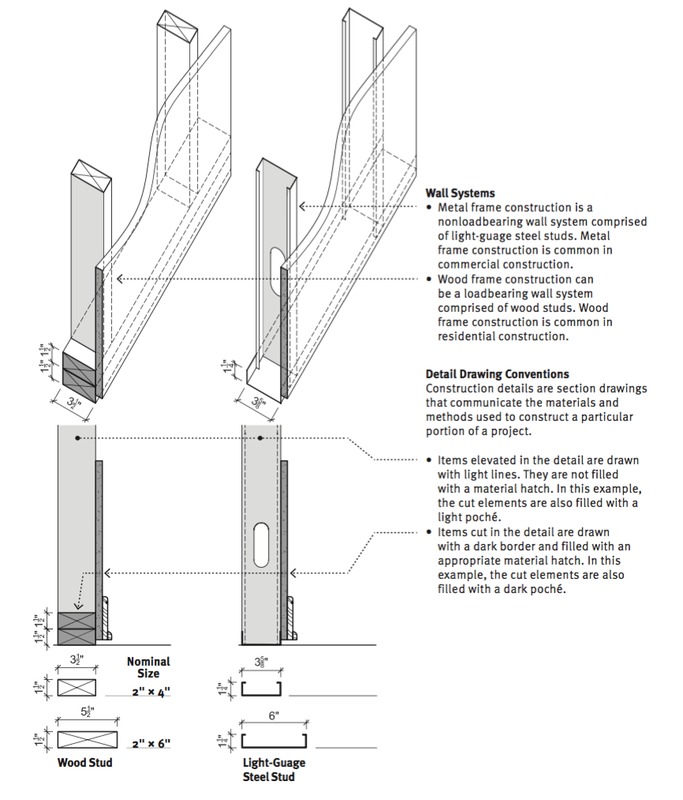 ​Also new to this edition, chapter 12 focuses on construction detailing in AutoCAD. 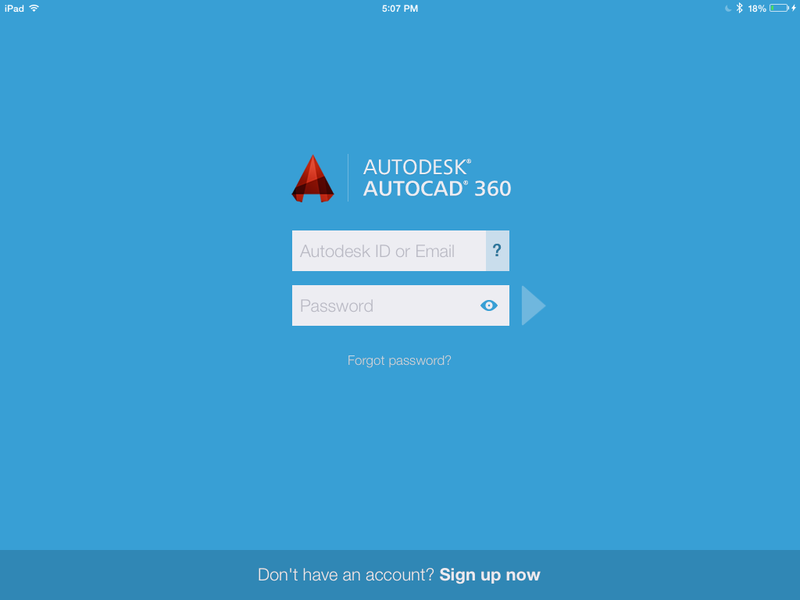 Chapter 16 introduces AutoCAD 360 which is Autodesk’s mobile AutoCAD application. 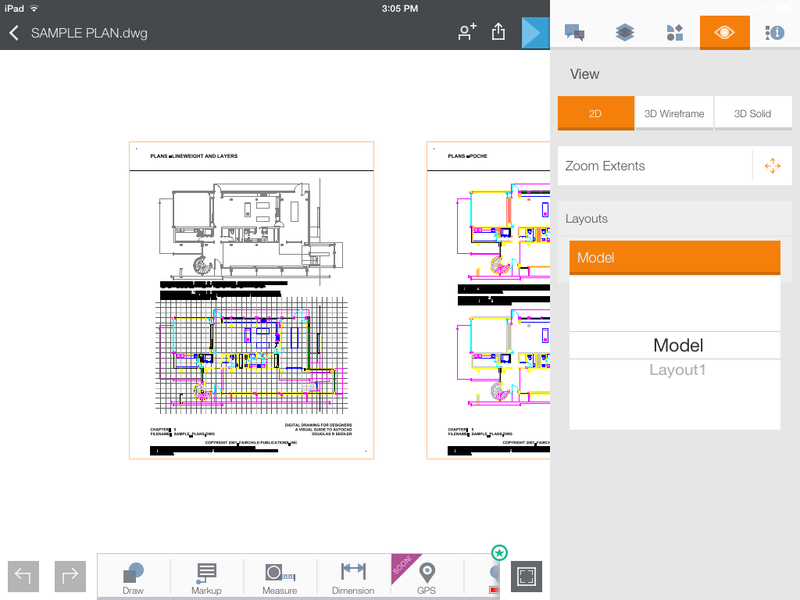 This chapter provides clear step-by-step instruction so you can use the AutoCAD app on your iPhone, iPad, Android phones & tablets. 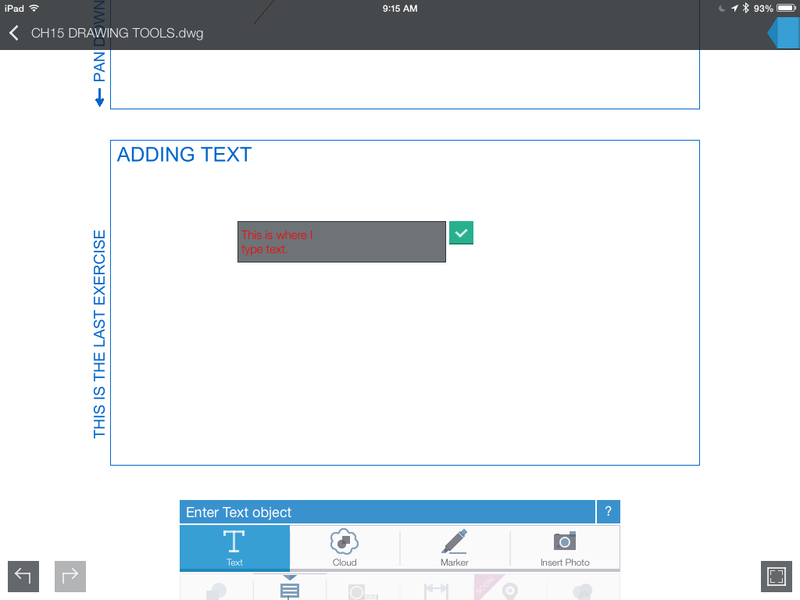 Sample exercises are provided in the companion download to help students master AutoCAD using this new and innovative touch interface. 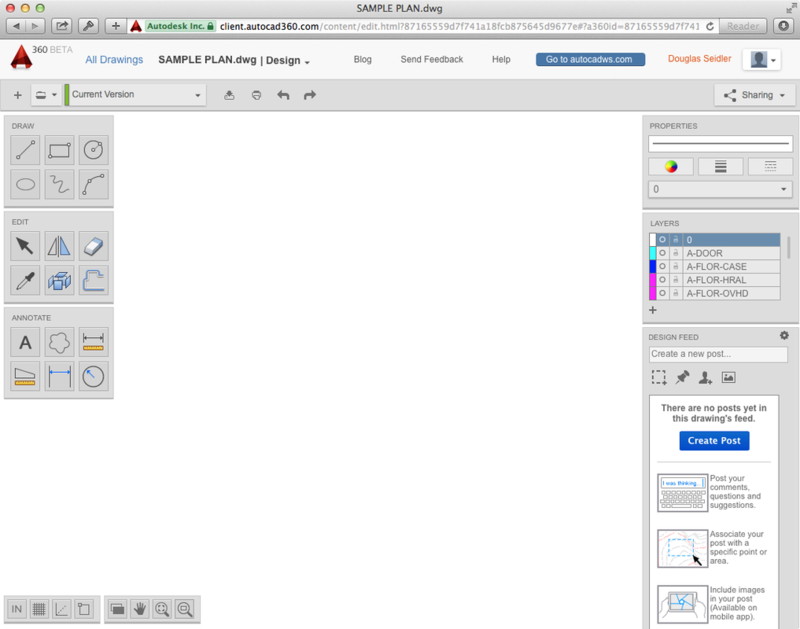 Written to help you easily switch between different versions of AutoCAD as you transition from the classroom to the office. The instruction in this book is compatible with AutoCAD version 14 through AutoCAD 2017 (and everything in-between). While most universities teach and use the latest version of AutoCAD, many professional offices do not update their AutoCAD software annually due to hardware requirements and professional education costs. New chapter devoted to furniture plans and reflected ceiling plans. 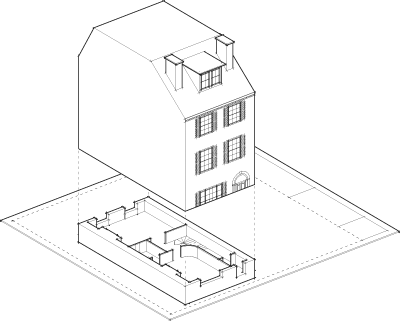 ​New chapter devoted to construction detailing. Backwards compatible with AutoCAD versions 14 through 2017. 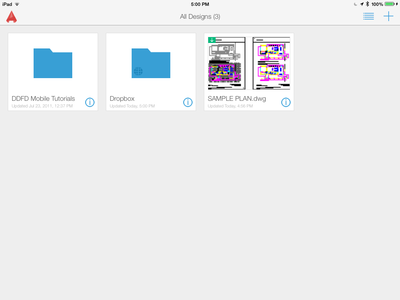 Completely revised chapter dedicated to AutoCAD 360 including apps for the iPhone and Android mobile devices. 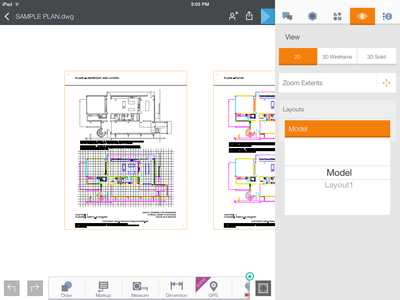 Backwards compatible with AutoCAD versions 14 through 2015. New chapter dedicated to AutoCAD WS including apps for the iPhone and Android mobile devices. 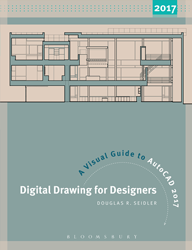 This full companion download, updated for AutoCAD 2017, is provided as a supplement to Digital Drawing for Designers. 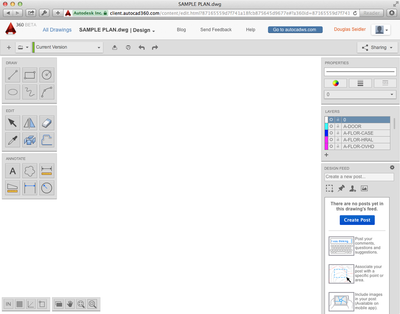 The companion download contains digital learning exercises, page templates, AutoCAD Plot Styles (CTB Files), and sample AutoCAD drawings.